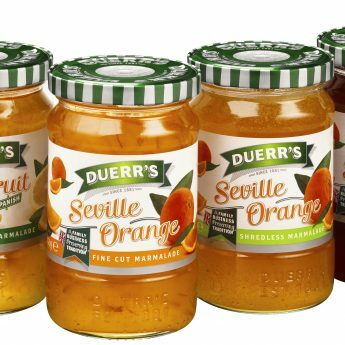 Tutti Fruiti, you beauty – Wythenshawe jam and preserve maker Duerr’s has raised an amazing £40,000 for charity at its annual themed ball. 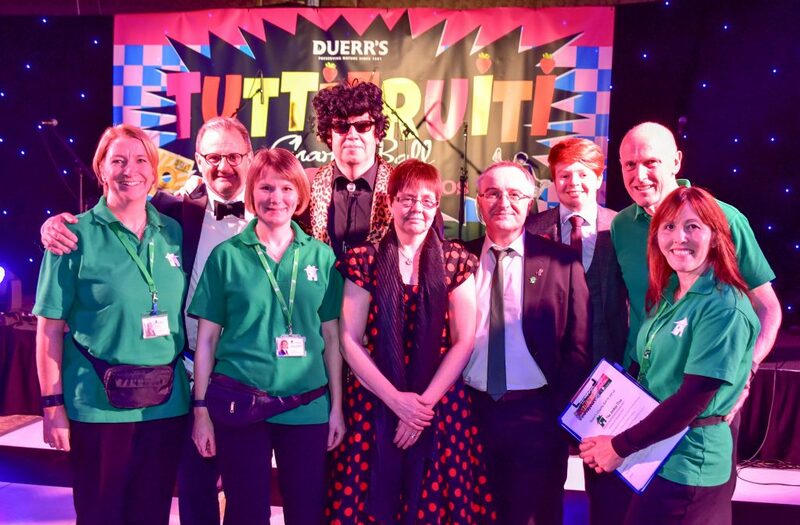 The money was raised at the Tutti Fruiti 1950s themed evening held at The Mere resort in Cheshire last month, with funds going to The Joshua Tree charity. 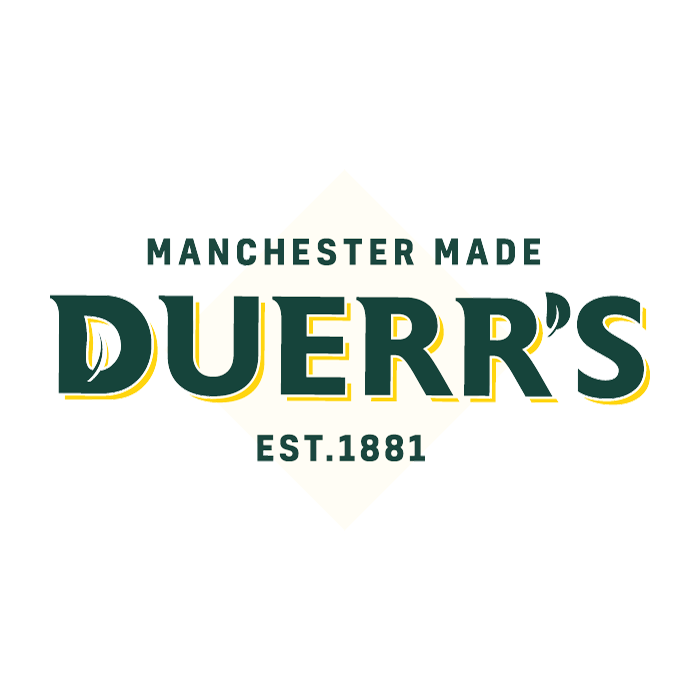 A packed room of 350 plus guests – many in fancy dress – enjoyed an evening of all things 1950s rock ‘n’ roll, with more than a few nods towards Duerr’s own fruity jams and marmalades. Hosted by radio presenter Mark Radcliffe, patron of The Joshua Tree, guests dug deep for a variety of money-can’t-buy auction and raffle prizes. Reflecting on the success of the 18th charity ball held by the company, director of marketing, (Little) Richard Duerr, says: “We’re blown away by the success of the ball yet again. “We would like to thank our extended family of friends, colleagues and suppliers for continuing to support us and our charity efforts. 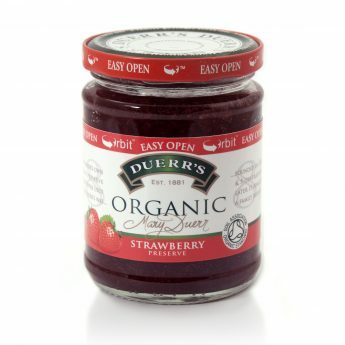 WHY MARMALADE AND NOT ORANGE JAM?